Supacat, part of SC Group, has been supporting Rheinmetall with a wide range of engineering services on vehicle programmes including the Challenger 2 Main Battle Tank Life Extension Programme (Assessment Phase), the company announced at DVD 2018. Supacat has been a preferred supplier of engineering services to Rheinmetall on the Challenger 2 LEP, which included Supacat fabricating a Human Factors demonstration asset. The two companies have worked together before, with Supacat supporting Rheinmetall MAN Military Vehicles (RMMV) on a number of programmes and providing specialist staff placements working alongside Rheinmetall Landsysteme (RLS) in Germany. 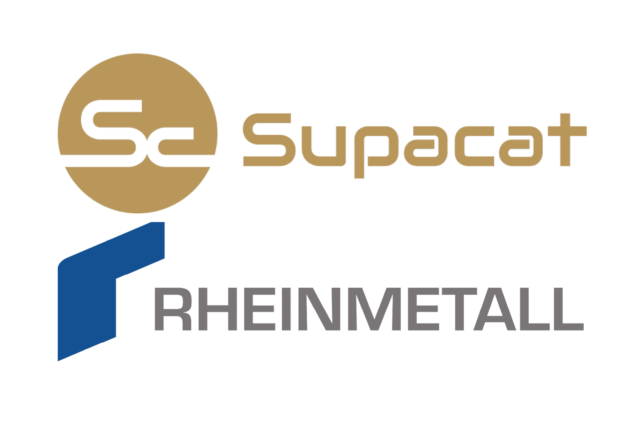 Thomas Zierke, Vice President Programmes at Rheinmetall Landsysteme, said, “Supacat provides Rheinmetall with a range of excellent support services including supply chain management, project management and engineering design and analysis. Supacat’s experience and knowledge is renowned, and having its full engineering capability available for us to draw on, gives Rheinmetall the agility to apply additional specialist resources quickly”. Nick Ames, CEO of SC Group, said, “Supacat is experienced in delivering fully-engineered, integrated and battle-ready vehicle systems to the UK MoD, so there is no doubt that we can add significant value. SC Group’s long-term strategy for Supacat is to build its engineering services to support successful defence primes, in parallel with its core OEM vehicle business. Our relationship with Rheinmetall is therefore a highly significant development for us and one which we hope will create future opportunities on programmes such as the British Army’s MIV (Mechanised Infantry Vehicle)”.